Each spring, Theatre of NOTE in Hollywood has a mini season of five 10-minute, one-act plays, produced by a professional team of actors and directors. And written by high school kids. 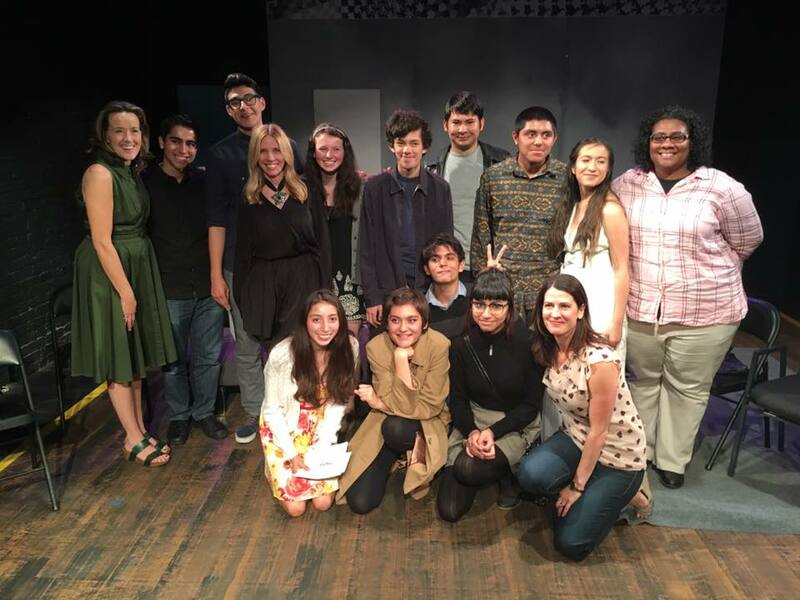 The Young Writers Project has been around for over fifteen years, which means hundreds of students have been coached by professional writers from Theatre of NOTE (in addition to working with their high school drama or English teachers) and hundreds of short plays have been submitted. But only five can be produced each year. To honour these young writers and Theatre of NOTE and the Young Writers Project, I interviewed some students from a participating school. Ten plays were submitted from their school, one was chosen to be produced. I met with five of these kids to talk about writing, their voice, and not being chosen.